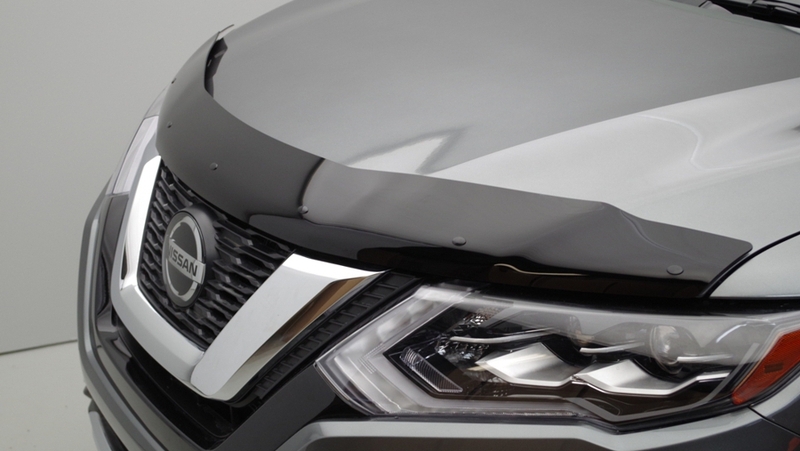 Protects the most vulnerable part of the vehicle’s painted surface – the hood edge. Bugs, stones and road debris are deflected away from the paint surface while protecting it with an impact resistant shield. 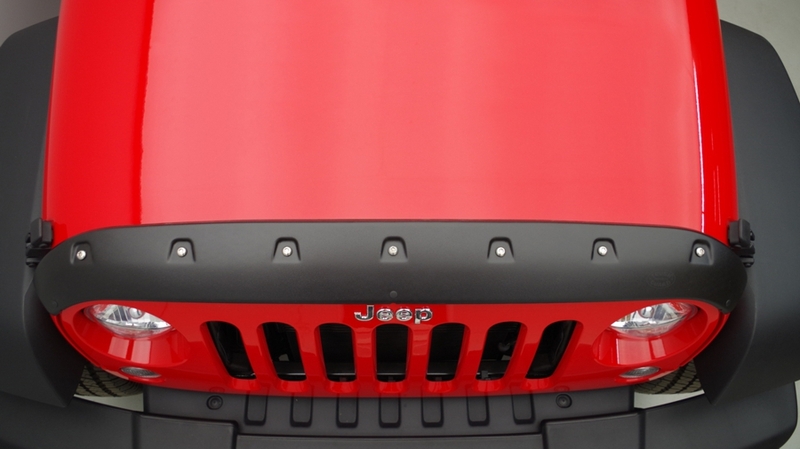 Clean, contour-matching styling integrates with the vehicle’s own character. 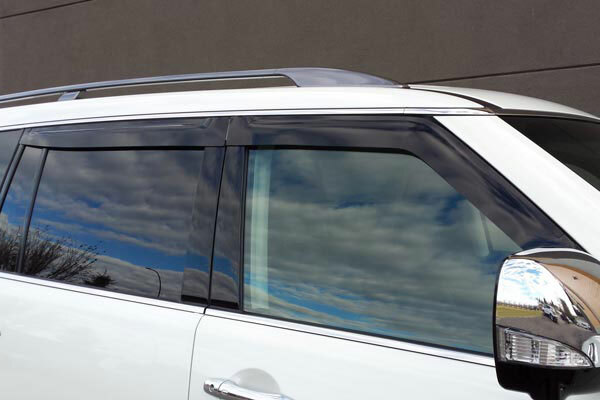 This approach ensures complementary vehicle protection without compromising its appearance. Low profile designs ensure a perfect fit. Road tested and developed to eliminate unwanted noise and vibration. 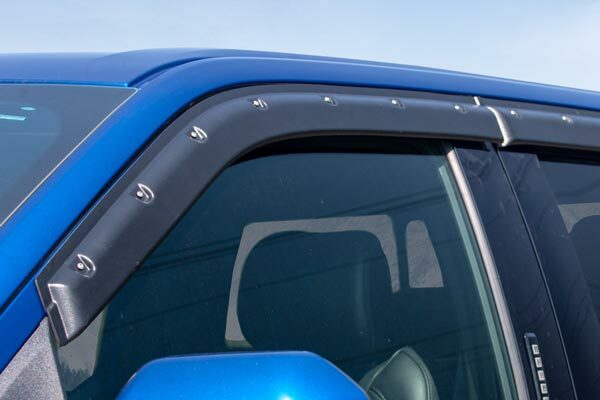 Our deflectors increase your vehicle’s resale by preserving the original paint finish while adding a unique appearance. 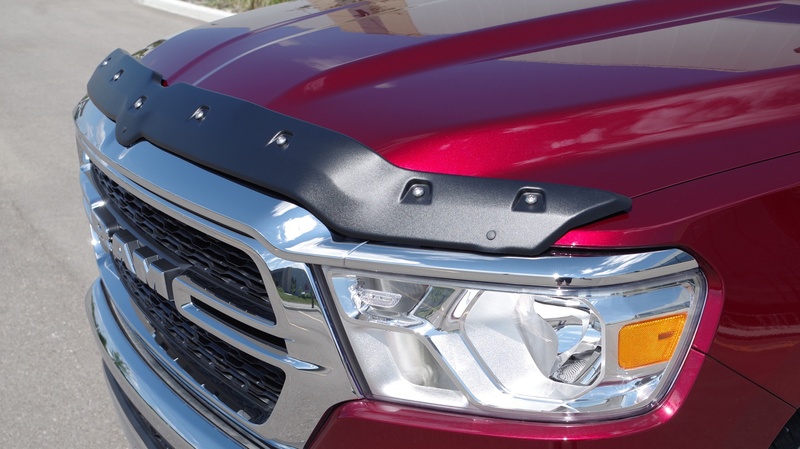 Our premium brand of FormFit Hood Protectors are precisely styled to match the contours and features of each vehicle with a secure, no drill installation. Comprehensive installation instructions are provided.